This trip is closed. Contact Jim Allen for more information. All Volunteer Costs are subject to change without notice. Travel is dependent on the state of political affairs in the country. Interested Volunteers should complete the application process on our website. Indicated leadership may change, based upon availability. 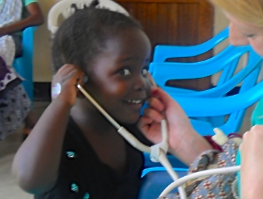 Volunteer Health Release, Passports, and Vaccinations are required. Red Sox at 7:15 pm, on June 19, 2017. Please watch us on TV! Or, better yet, come to the Royals Stadium and watch us on the big screen! 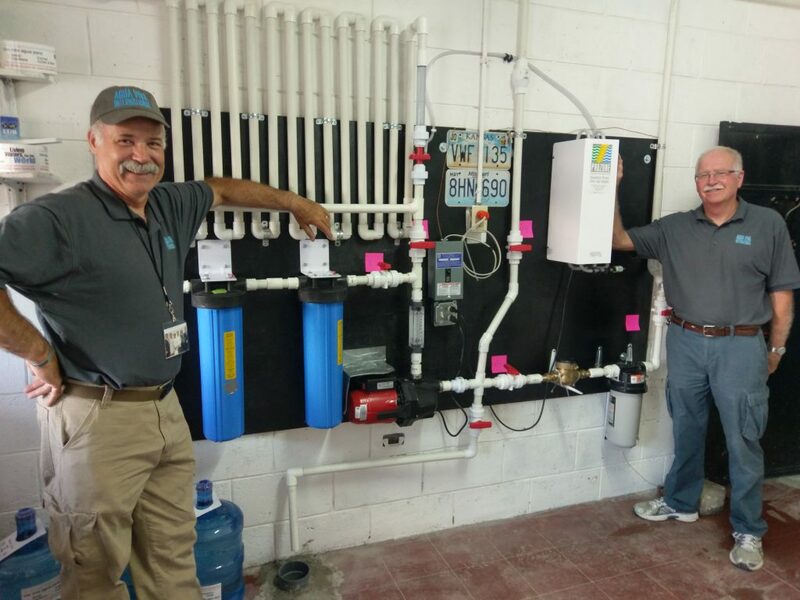 Curt Mader and Agua Viva International have installed 15 water purification systems in poor indigenous communities of Guatemala, Honduras, Ecuador, and Tanzania, Africa. Each system serves a community of about 2,000 people. More than three million people die each year from water related illnesses and nearly one billion people in our world have no access to clean drinking water. 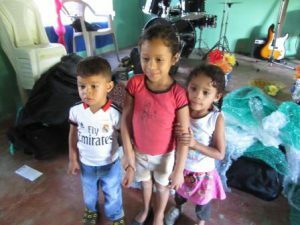 Agua Viva also brings health and hygiene education and dental serves to these communities touching the lives of thousands. 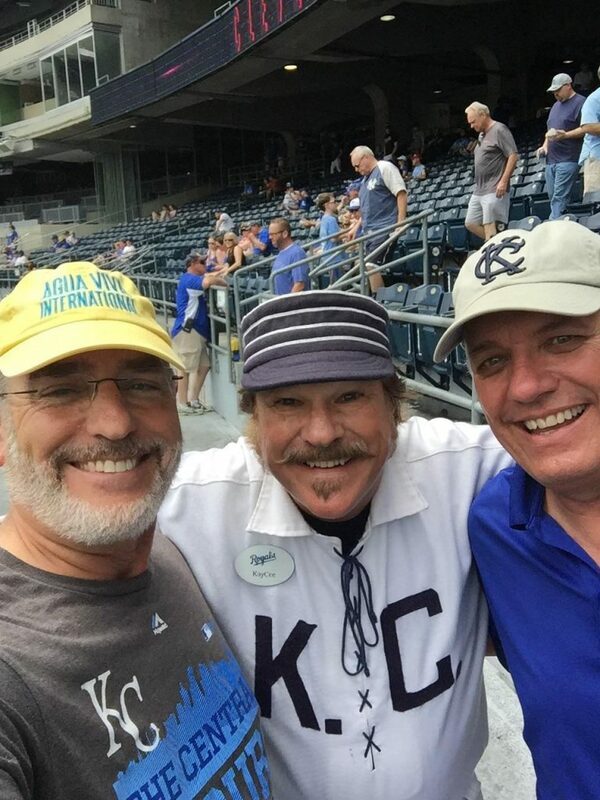 Curt Mader, in addition to his full time employment at Olsson and Associates, has worked tirelessly to build this Kansas City based humanitarian organization from scratch to lift up and embrace the needy people of our thirsty world. On this trip to Ecuador we have assembled quite a team. Our teams of volunteers almost always consist of several divine appointments. To begin, we have three volunteers from the United States. Nobody is paid… straight up volunteers. Many of us gave up vacation time… We all gave up family time. But, that is only the tip of the iceberg. 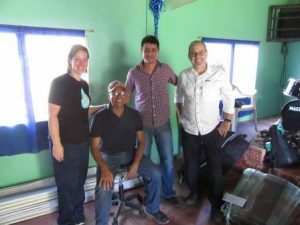 Our team also included Mario Mejia from Quetzaltengo, Guatemala. Mario is an excellent translator but he is much more than that. Mario knows our purification system inside and out. He also understands the rest of the program: Health and Hygiene Education, Covenants, Micro-Economy strategies, and (most importantly) water diplomacy. And, he speaks very fluent English and Spanish. 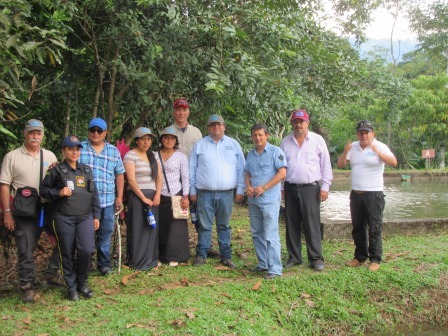 Our team also included two Quechue indigenous (and ingenious) young ladies Elena Fernandez and Melissa Guaman. These young ladies are fluent in Quechue and understand the “ways” of these isolated and forgotten peoples where Agua Viva focuses much our attention. Campo Morillo also joined our team. Campo is a mathematics professor and researcher at a University in Puyo. He has travelled with us on many trips and knows how to keep us out of trouble. That is a tall order. He knows where to buy material and he knows the roads! So altogether we had seven, but that is still only the beginning. What about our constituents back in the United States that make it all possible? What about the preachers, teachers, school principals, system operators, and others who have come before us, like Pastor Truesdale and Don Pablo Poz Pom? Yes, by no less than divine appointment, we have assembled quite a team! “For we are his workmanship, created in Christ Jesus for good works, which God prepared beforehand, that we should walk in them.” Ephesians 2:10, ESV. 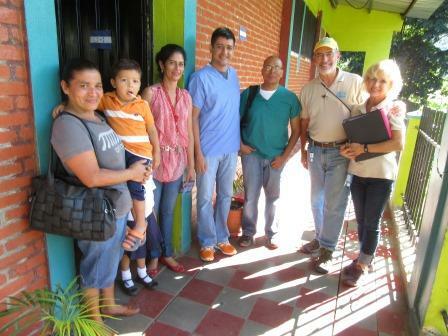 The Agua Viva Team arrived in Quisgualagua, Hoduras, today, Sunday, just in time for church. God was with us and it was such a pleasure to meet our new friends. It was also troubling to see the extreme poverty in the area and I think we were all wondering what God has in store for us this week. The Water Room is ready. It was painted a pretty blue. The bottling table was completely installed with bottle washer, three floor drains, lights, tanks, bottles, everything. What a surprise and what a blessing. 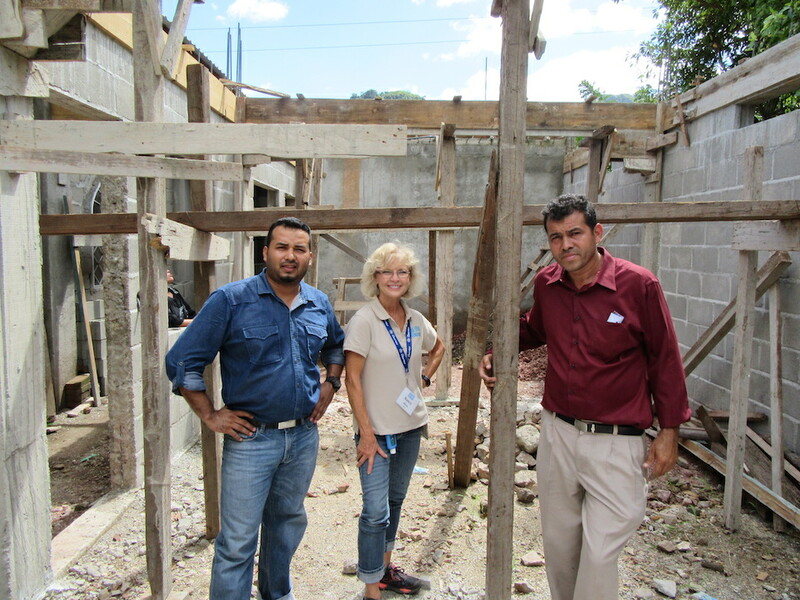 Victor Galo has worked very hard with Pastor Jamileth to get things ready to go! Volunteer Steve Wagner immediately started assembling the Dental Chair (donated by Church of the Resurrection). 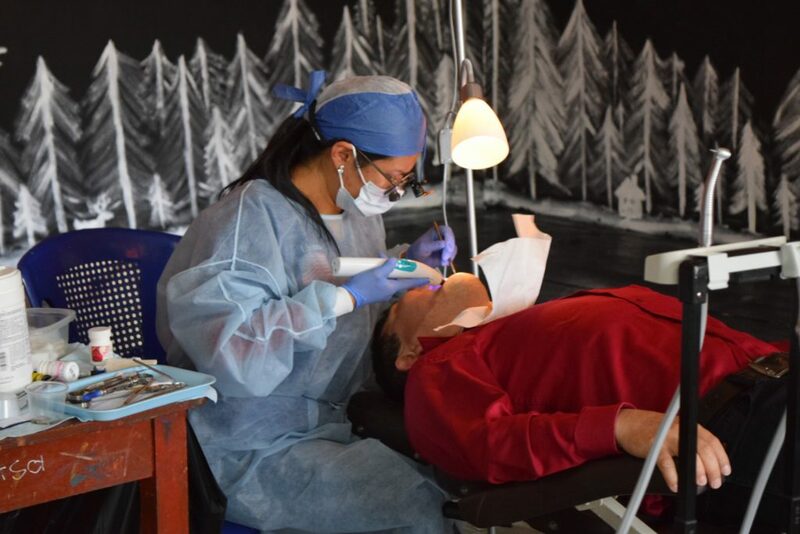 Our new dentist, Dr. Isreal Mejia, is ready to go with his own personal assistants Volunteer Andrea Sester and Guatemala Volunteer Ana Van Seumeren. 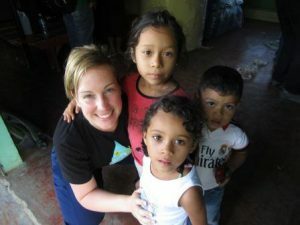 Dr. Mejia is meeting with the local elementary school in the morning to begin fluoridating the children’s little teeth. All our 16 suitcases are safe at the church and we are ready for an early start tomorrow. Our two Translators, Paul and Melissa, are doing a great job. Mario Mejia, from Guatemala, is also here and it is a great comfort to us all to see our good friend again. 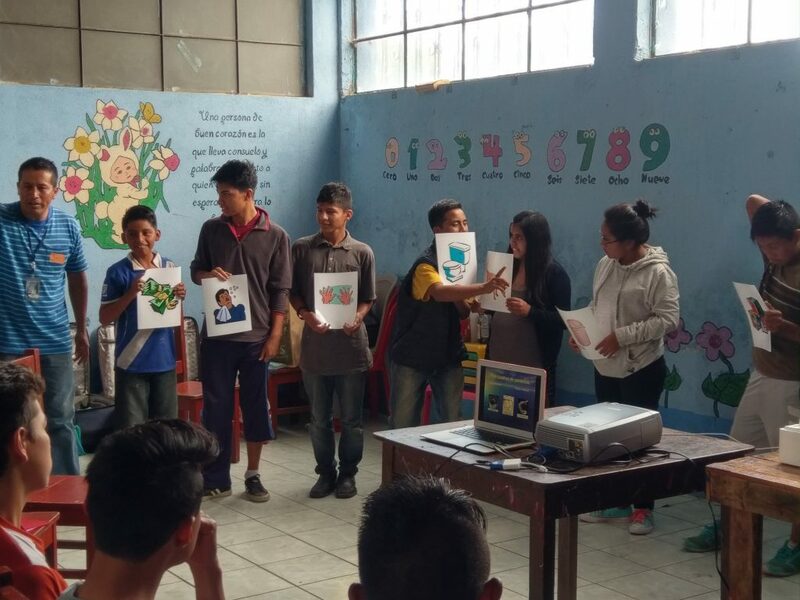 The following are stories gathered from members of Agua Viva’s recent trip to Huehuetanango, Guatemala. Stay tuned over the course of the next 5 weeks for the series of reflections. 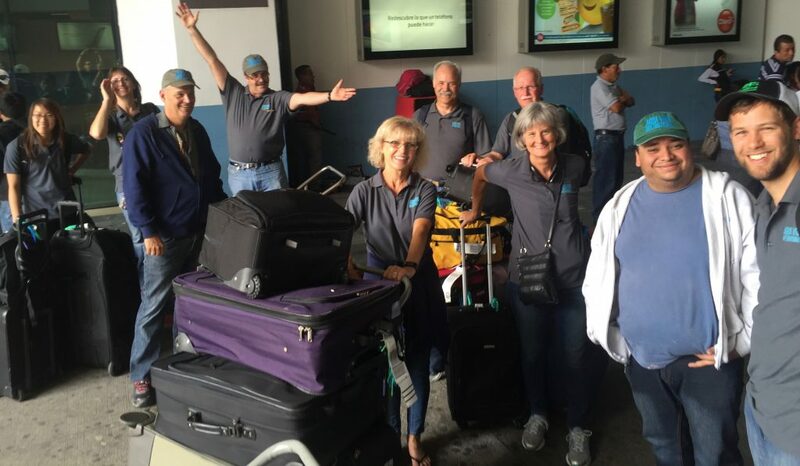 On June 11, ten well-equipped Americans arrived at KCI at 4:00am to fly to Guatemala City via Houston. By well equipped, I mean we were loaded with 16 checked bags with water purification equipment, educational supplies, peanut butter and jelly just in case, dental equipment, including lydacaine, syringes, and other questionable items. Extra bags (we had 6) now cost a shocking $84 each. We are looking for ways to transport less equipment and store more things in country to lower these costs, but you can’t always find K-Y Jelly (for the o-rings in the system!) in country as we learned. Ideas are welcome! We hustled through our connecting flight in the Houston airport lugging the dental unit which Jared protected with his life as a carry-on, to make our quick connection to Guatemala City. Upon entering the security checkpoint in Guatemala, a camo-dressed guard approached the group.We were nervous for a second until we noticed that he was wearing a big smile. He introduced himself… he said that he knew we were Christians, because he could sense the Holy Spirit as soon as we stepped in the room. He told us more about himself and complimented us on being willing to take the good news of Jesus to his country. That was our first ten minutes in Guatemala. We collected our bags and were delighted to see Mario’s face peering through the crowd to receive us and guide us to the bus. Settling in for the usual 30 minute drive though the city, we spent three hours trying to get OUT of Guatemala City traffic. We learned that Saturaday afternoon traffic is horrendous turning our four hour itenerary into about 7 hours. We finally arrived in Quetzaltenango, our first overnight stop. Hotel Anna in Xela (Quetzaltenango) was quiet, very comforable, and we all slept soundly. 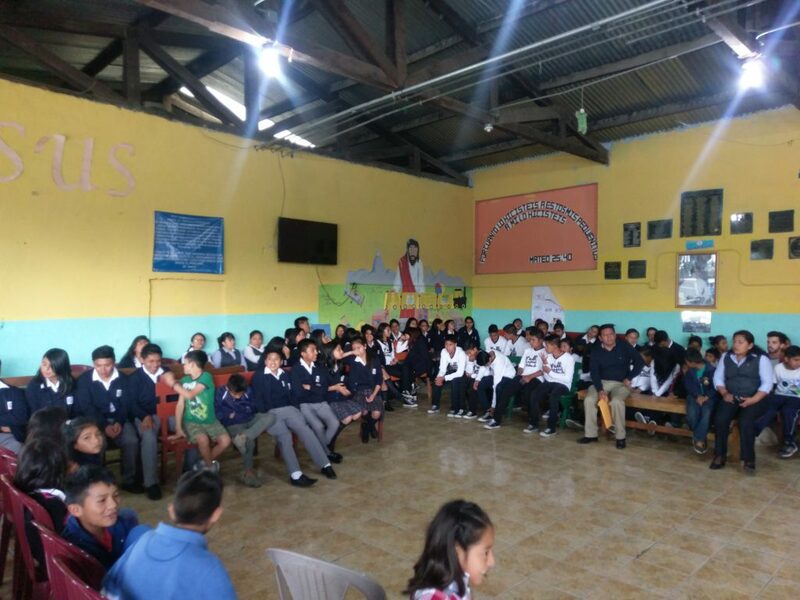 Agua Viva has a new and wonderful opportunity to provide clean ozonated water at a beautiful church and school in Quezaltepeque, Guatemala. 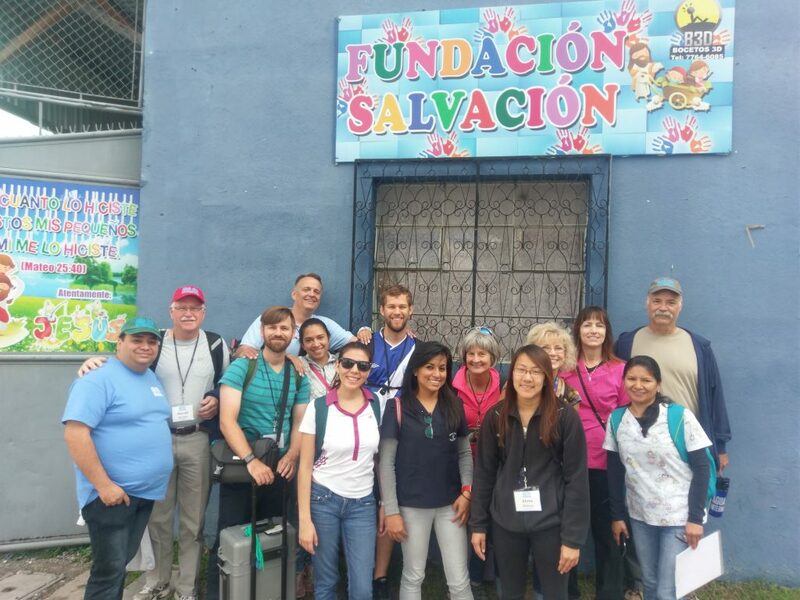 In January 2017, Curt Mader and Dale Bain visited the Colegio Catolico Privado Mixto San Franscisco de Asis where 500 children attend school with NO access to clean drinking water. 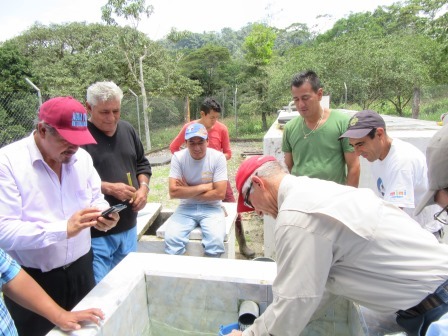 This community was so excited about the prospects of improved health from Agua Viva water that they started water room construction immediately, signed a covenant, and set the date for August 25th, 2017. The water room is nearly complete! No turning back now! 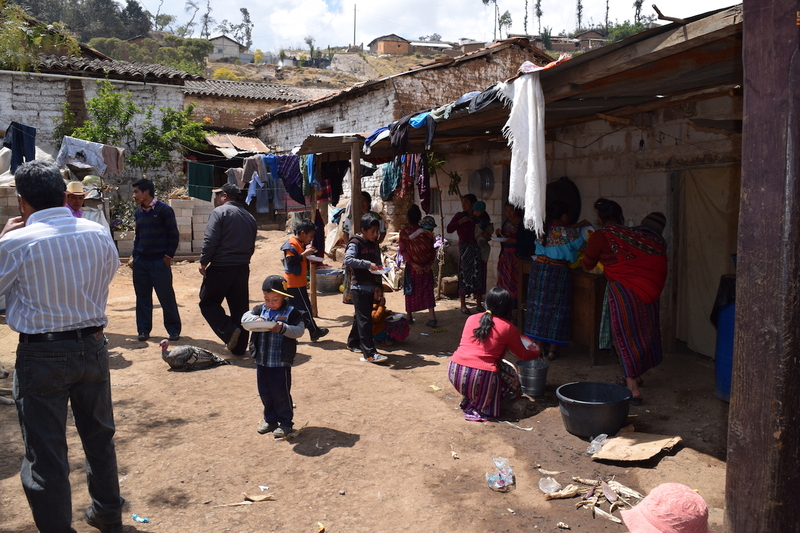 A system in this location affords many new advantages for these needy people. 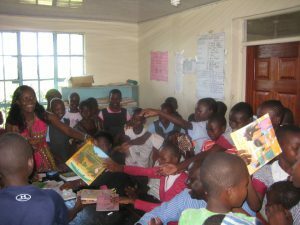 First, five hundred children get parasite free water. Plus, churches have large volunteer pools to find operators and educators for better sustainability. 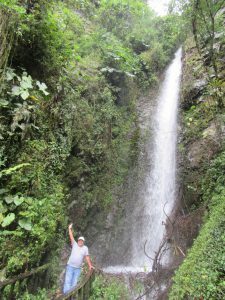 Agua Viva’s good friend, Ruben Noguera, has strong contacts in this community which almost certainly guarantees a successful installation.